Preparations are in full swing for the first family fun day of the summer at Naas Racecourse this Sunday 3rd July and Naas Racecourse are delighted to announce the new sponsor Dunleas of Kilcullen KIA. The Summer Family Fun days at the racecourse take place on Sunday 3rd July and Monday (BH) 1st August with the family season coming to a close on Sunday 6th November. Traditionally a great day out for all the family with lots of free activities planned to keep the children entertained, family entertainment, for kids of all ages, includes a mini go kart track, bouncing castles, face painting, an animal petting farm, cartoon characters and lots more. 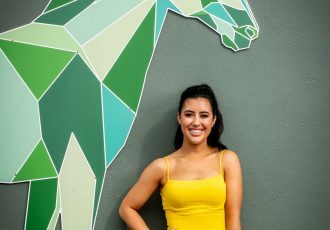 The first race this Sunday 3rd July is at 2.00, the gates at the racecourse are open from 12.00 and all children’s activities kick off from 1.30. 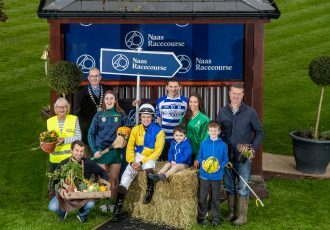 Catherine Murray, Sales and Marketing Manager at Naas Racecourse commented: “We are really looking forward to our family season at the racecourse. Family admission is just €20 on family days and offers great value for families that like to go racing. 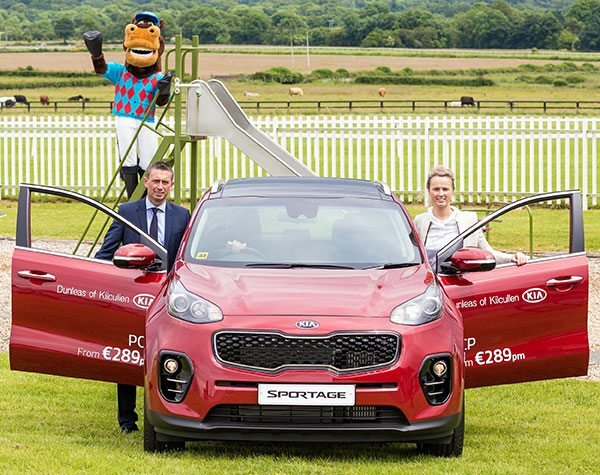 I am delighted to welcome Dunleas of Kilcullen KIA on board as the new sponsor for 2016 and I look forward to working with the team at Dunleas.” For more information about the family days at Naas Racecourse visit naasracecourse.com or email [email protected].